Offering you a complete choice of products which include friends premium underpads and friends ultrathin underpads. The gel technology of Friends Underpads prevents any leakages onto the bed. 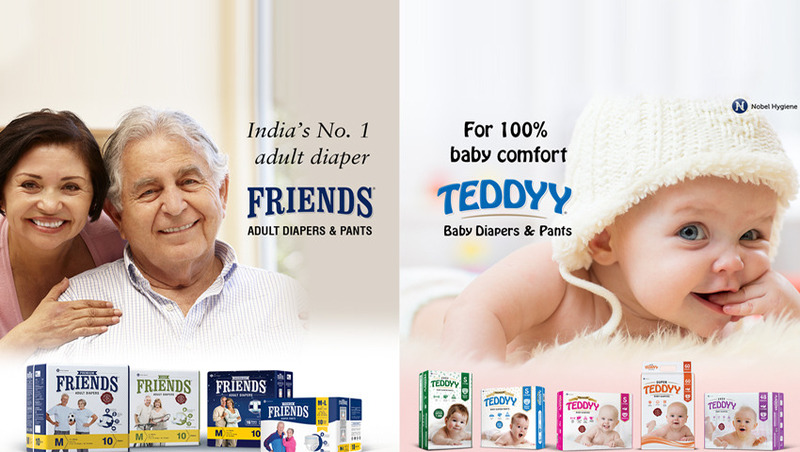 Exciting range of Friends Premium Underpads is perfect solutions for Bedridden patients who are suffering from Incontinence disease due to weak bladder control. It should be unfold on bed to prevent stained bed. Unfold on bed to prevent stained bed. Anti-bacterial super absorbency polymer ensures comfortable, dry clean surface. 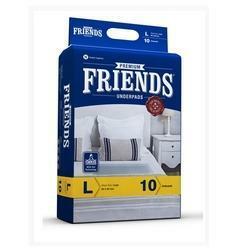 The gel technology of Friends Underpads prevents any leakages onto the bed. 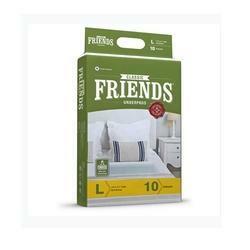 The exciting range of Friends Ultrathin Underpads is the perfect solution for bedridden patients who are suffering from Incontinence disease due to weak bladder control. Friends Ultrathin Underpads are available in three sizes i.e. Small , Medium & Large.